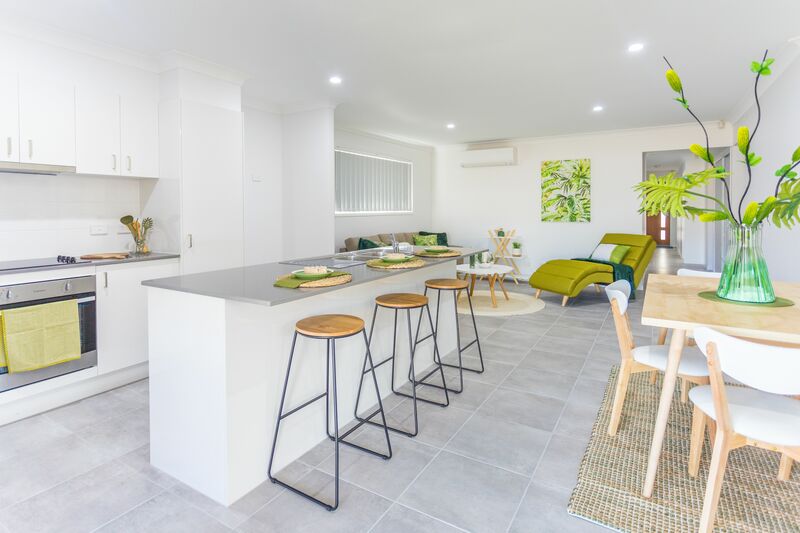 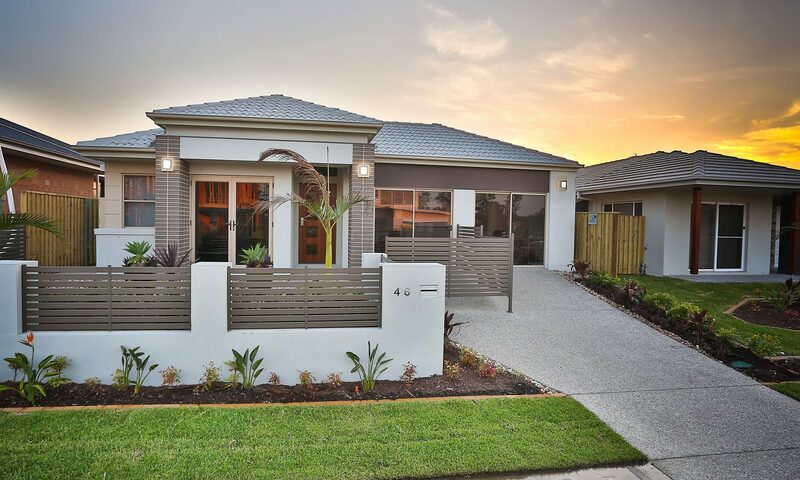 BRAND NEW – HOUSE and LAND Packages $25K Gift – FIRST HOME BUYERS !! 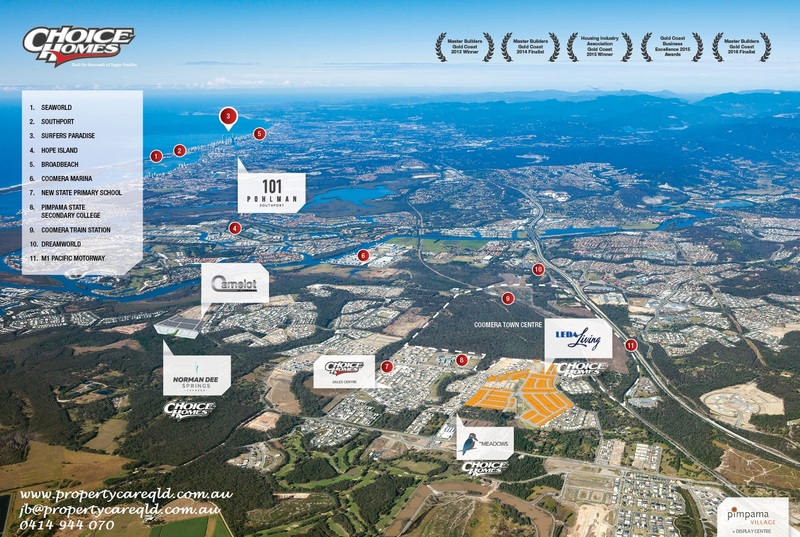 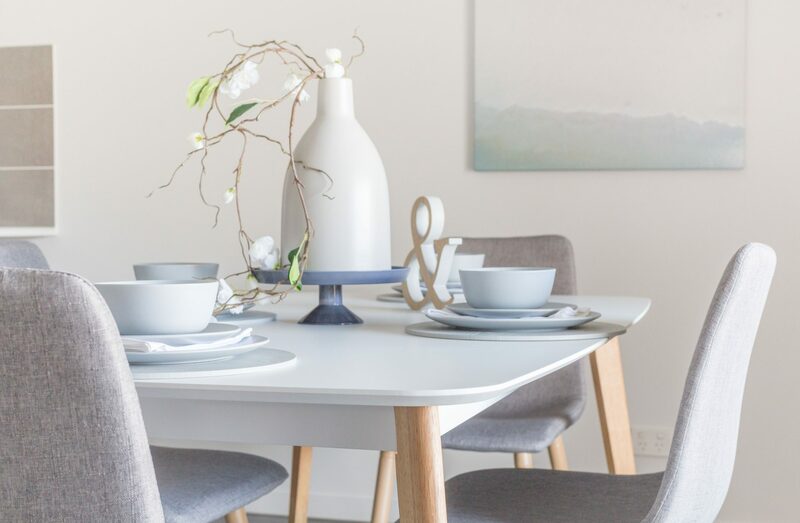 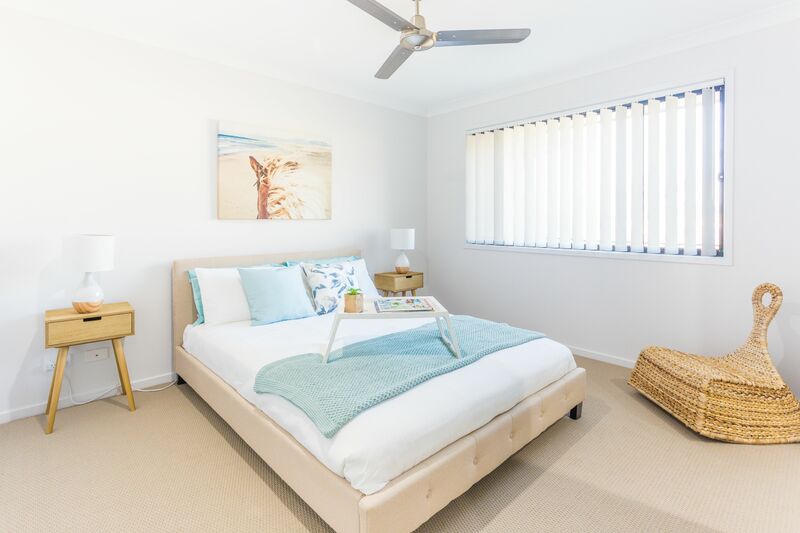 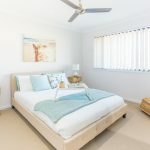 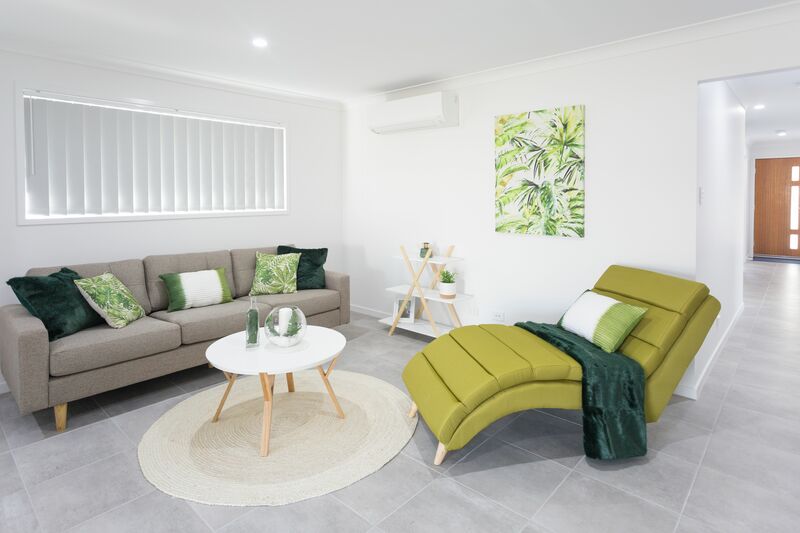 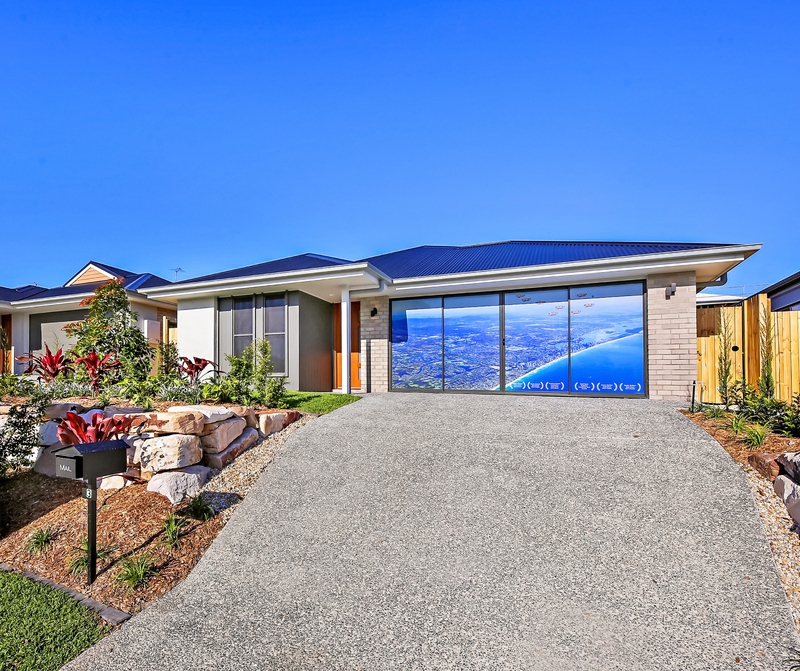 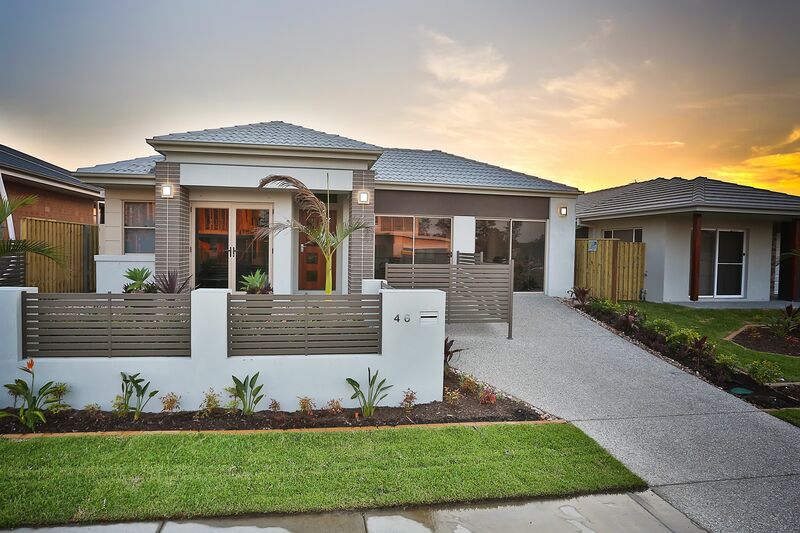 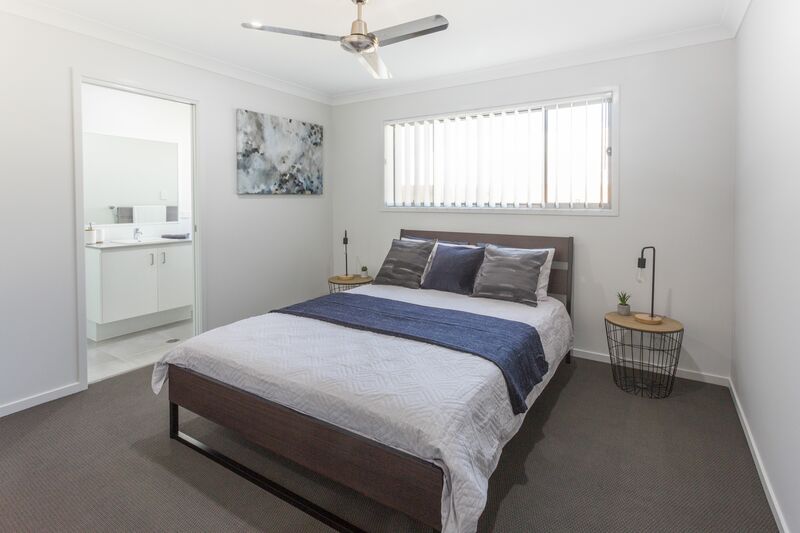 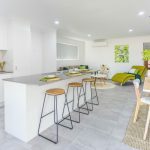 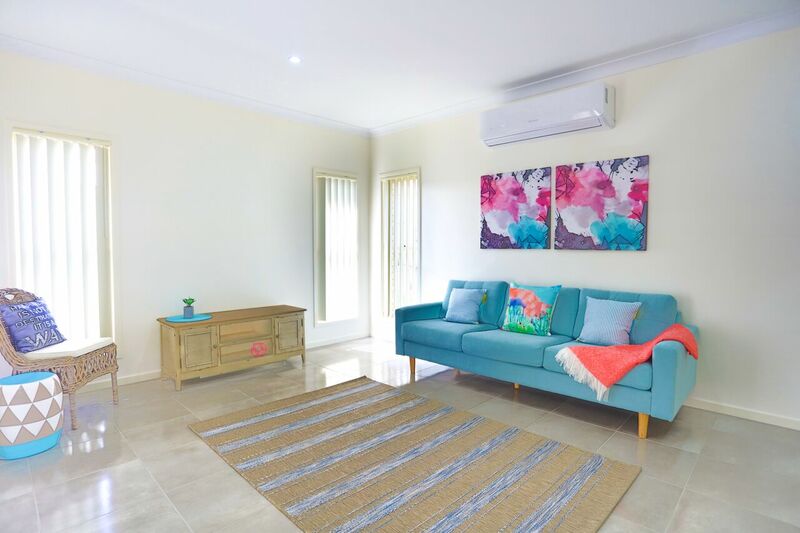 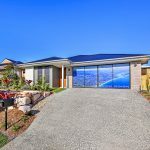 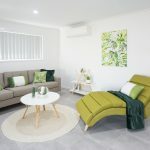 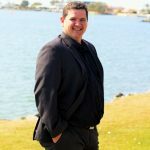 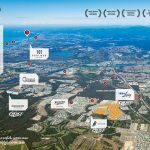 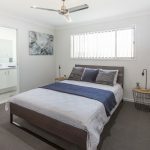 Moving into a brand new 3 or 4 bedroom home in Coomera and other suburbs is so easy. 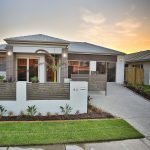 Thinking of building or buying a brand new home? 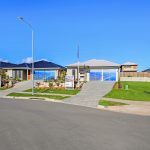 Want to choose the house you want and where you want to live? 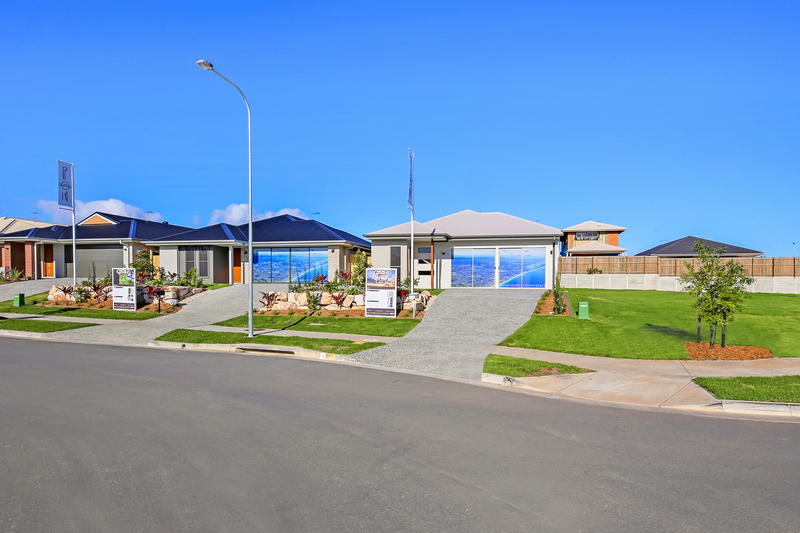 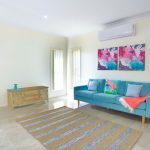 Why not consider building a Choice Home.